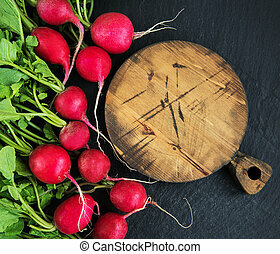 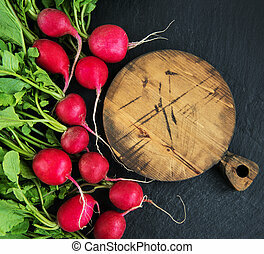 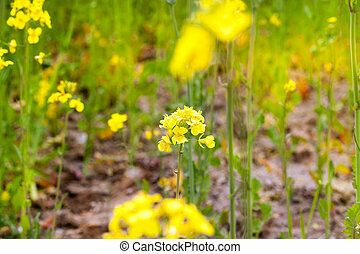 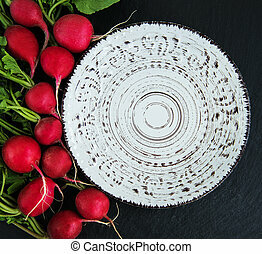 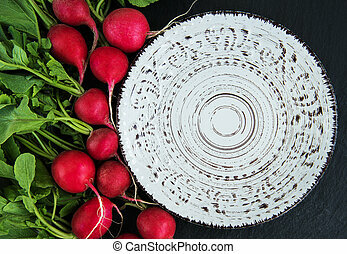 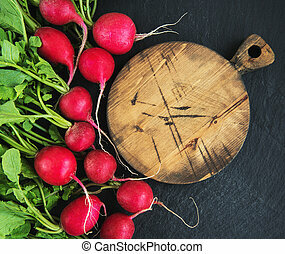 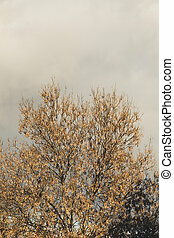 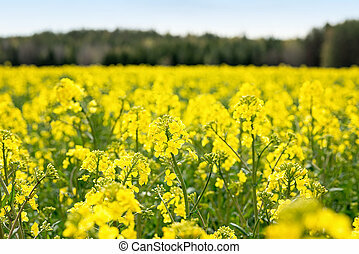 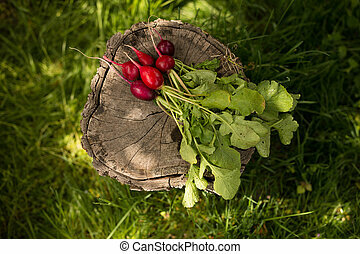 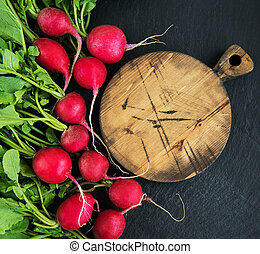 Image of a fresh, spring, organic, red bunch of radishes with tops and green leaves. 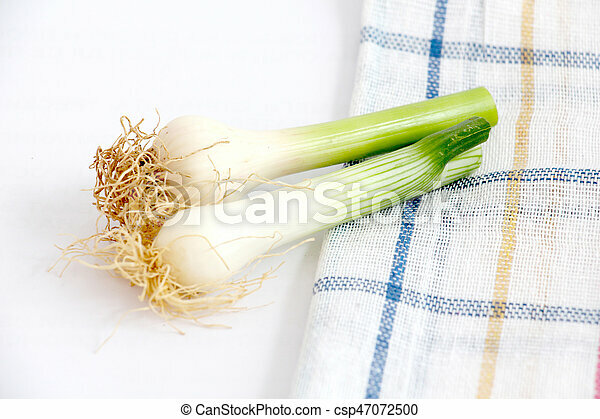 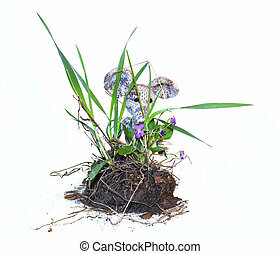 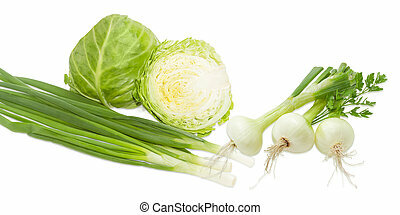 Fresh vegetables arranged on a green grass background. 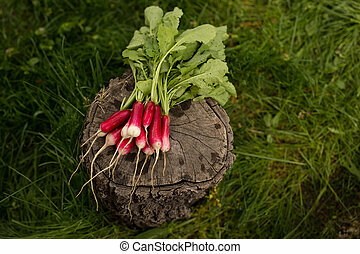 A fresh, spring, organic, red bunch of radishes with tops and green leaves. 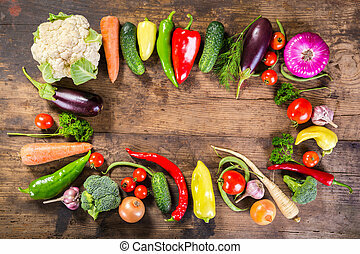 Fresh vegetables arranged on a green grass background.